Yitzhak (Itzik) was born in 1949 in Rosh Pina, and arrived at Moshav Ramot Naftaly with his parents in 1963. The family was involved with agriculture, specifically with deciduous and vineyard plantings. Since completing his IDF service, Itzik has worked within the agriculture industry, as well as in public management positions inside and outside of the Moshav. 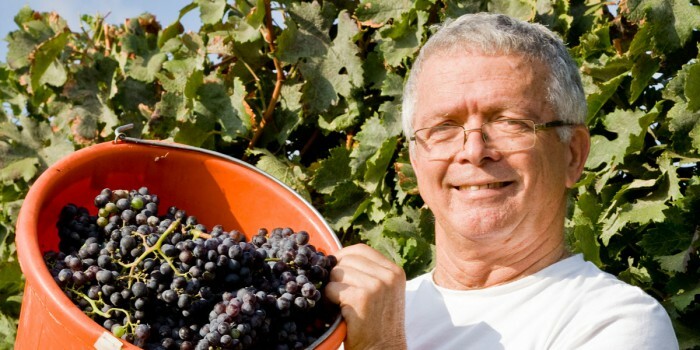 Among other positions, he served as CEO of Golan Heights Winery in 1989. 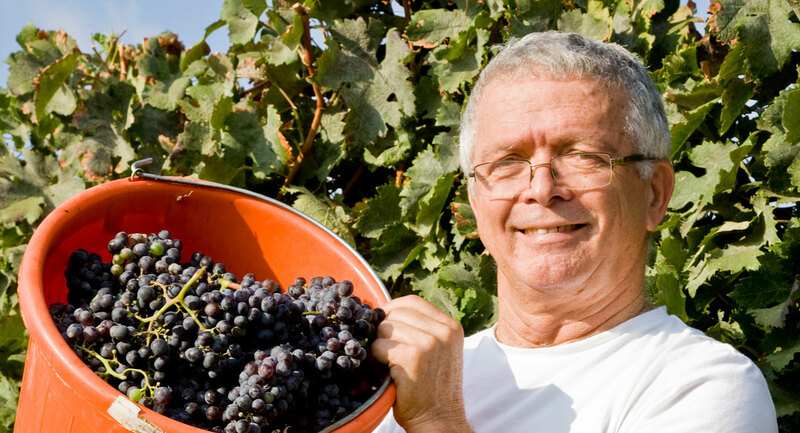 Today, along with his work in the winery, Itzik manages the agricultural division of the Moshavim Movement. In 2002, he decided to fulfill one of his dreams and study the wine industry. It started with courses in different wineries, all the way to the ‘Cellar Master’ wine course at Tel Hai College. Itzik started his first wine production operation in 2003, making 1,000 bottles of Cabernet Sauvignon and Merlot. The manufacturing process was carried out in a small shed in his backyard. Following this initial successful attempt, Itzik decided to develop the winery and set about converting the property’s 420 square-foot henhouse into a functional winery, complete with visitor center. The location was planned in a way that it could receive up to 70 tons of grapes, enough to produce more than 50,000 bottles of wine. However, a final decision was made to limit production to 10,000 bottles per year, a figure that is maintained to this day.